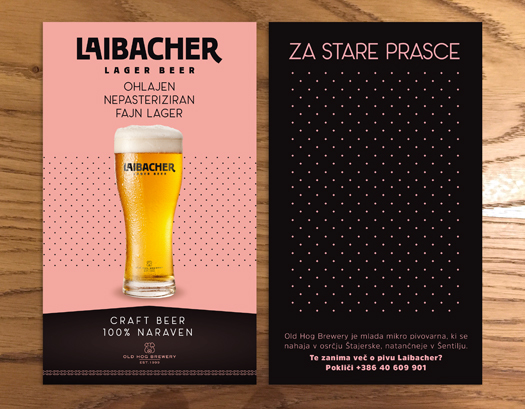 To create a new brand of recently more and more popular, so called “craft” beers. 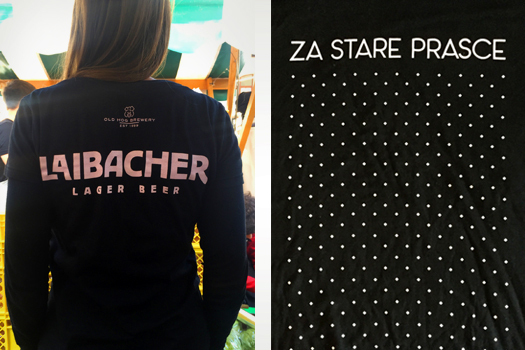 To enter the Slovenian market, the brand of new beer needs a name of the product, corporate identity and logo as well as the entire program of accessories suitable for the presentation of beer on festivals. Later on, beer will also need its package and all relevant elements for entering the restaurants. 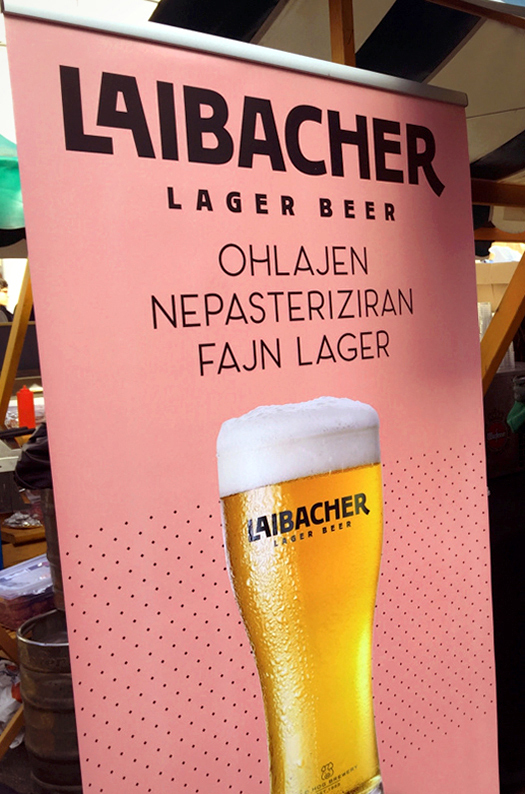 “Laibacher” is the name of beer for Ljubljana residents which appeared to have been offering itself for a long time but no one dared to use it. The name is germanized which we thought might be funny and connects it with Germany and Germans who are to some extent inventors of beer. It is also easy to pronounce and plays on the feelings of the locals. 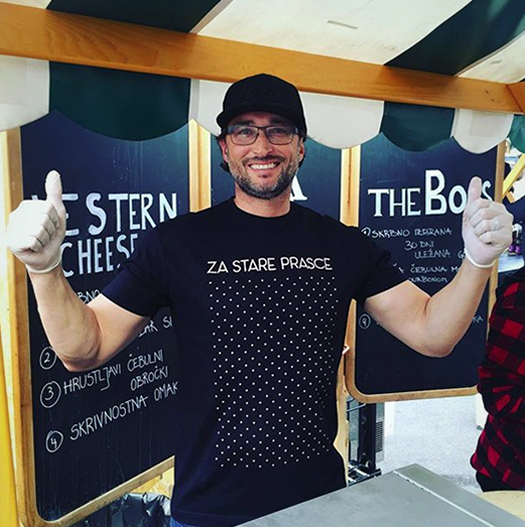 If the historians argue that Ljubljana is the city of secession, we allowed ourselves to use the typeface that is also recognised in that way. The slogan of the old bastards is addressing the traditional consumers of beer, who are not satisfied only with one beer. 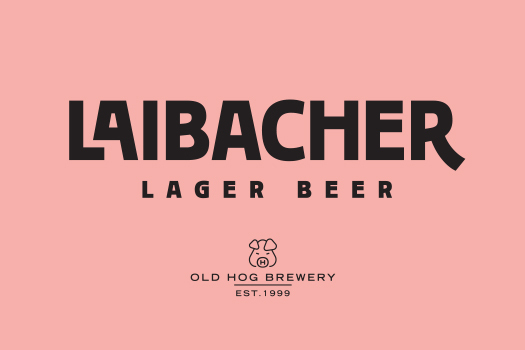 Namely, it is the lager beer, which is more drinkable than the other modern-day types of beer, such as Pale Ale, and the like.